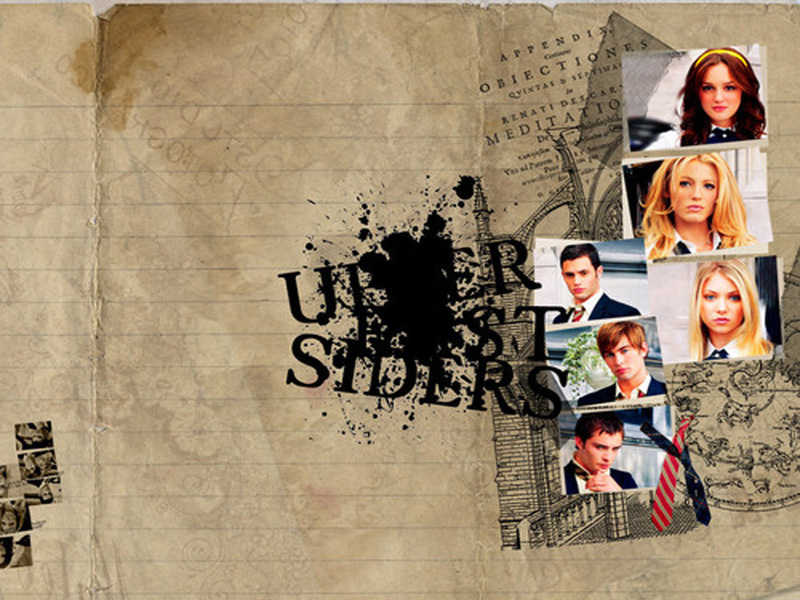 Upper East Siders. . HD Wallpaper and background images in the গসিপ গার্ল club tagged: gossip girl girl gossip cast.